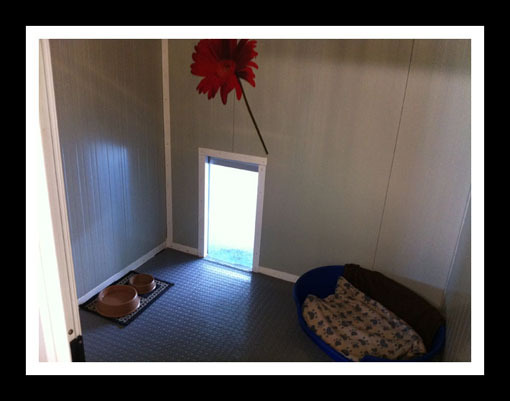 Pentyrch Boarding Kennels has been professionally designed by experts with over 25 years of experience in high quality dog kennel design and manufacture. Our brand new dog kennels are constructed to the highest standard and specification to reduce cross-contamination from airborne diseases. We currently have two play/exercise areas with a further two under construction in order to increase the time our guests can spend in the play/exercise areas. We also encourage owners to visit our dog kennels for a no obligation tour of the facility at anytime. Please view our Video Tour of our Kennels below.